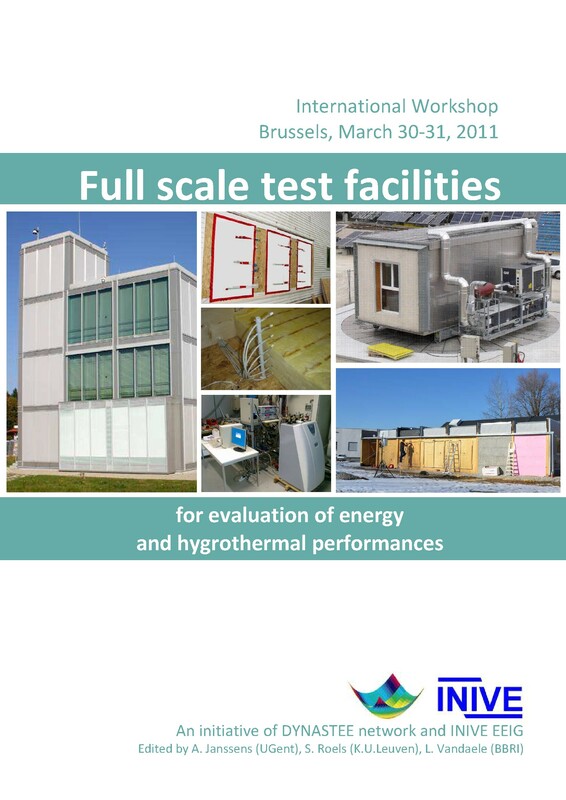 Dynamic Calculation Methods for Building Energy Performance Assessment. The Summer School 2013 took place in Almeria (Spain) at the University of Almeria. The week-long Summer School was devoted to daily lectures by 5 lecturers on building physics and theory of time series analysis as well as plenty of time to guided exercises for improvement of skill of the 36 participating students. Read more about the outcome of the 2013 Summer School. The second edition of the DYNASTEE Summer School was organised again by DYNASTEE in close collaboration with CIEMAT, EC-JRC-IET, DTU-IMM (Denmark) and ESRU (Glasgow, UK) and partially sponsored by KNAUF. DYNASTEE will continue to offer training on Dynamic Methods and is planning a Summer School 2014, so for all who have missed the opportunity of this years courses on dynamic calculation methodologies, follow the DYNASTEE web-site.